We take home a palm cross to remember Jesus entering Jerusalem and his later death on the cross. 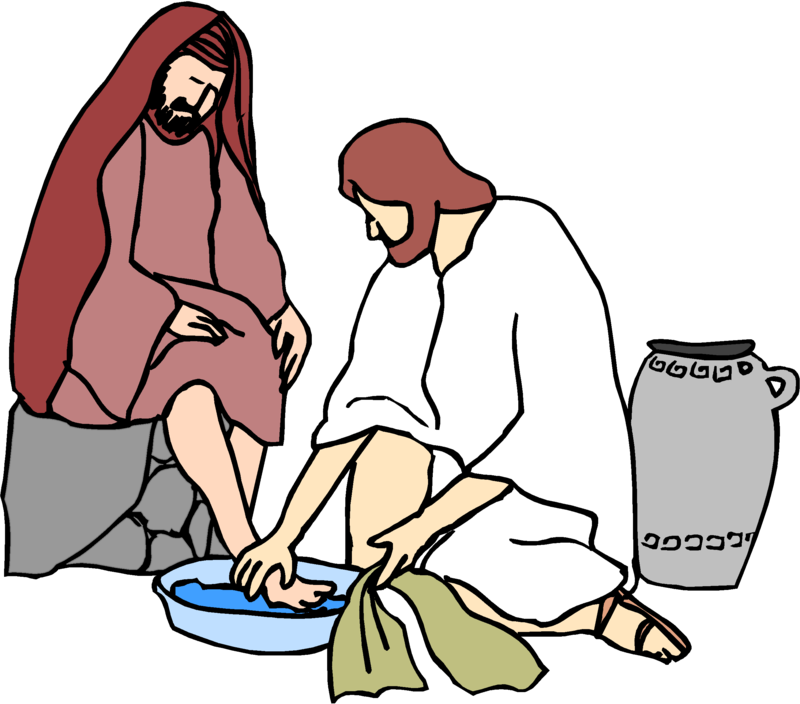 – we remember Jesus eating his last meal with his friends as we gather & wash each others’ feet. After that, we share in the Eucharist together, as we recall Christ’s offering of himself, and of bread and wine. At the end of the service the altar is stripped and we keep an overnight Prayer Vigil in the church. 2.00pm Reflections & Prayers for Good Friday – we remember Jesus’ trials and his death by Crucifixion in St Anne’s. 8.00am Easter Eucharist – we rejoice in Christ’s Resurrection and the new life open to all!! 9.30am All Age Easter Celebration – the 9.30am Service is particularly suited for children and families. We would love to have you with us at any of these services.